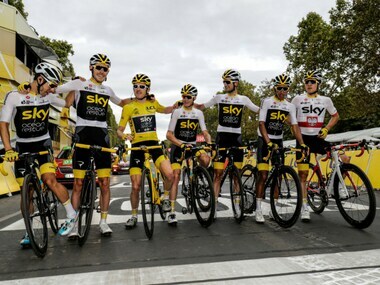 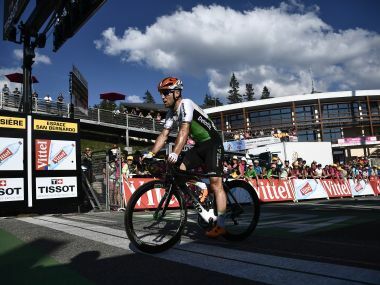 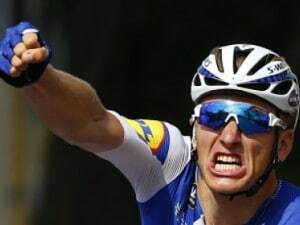 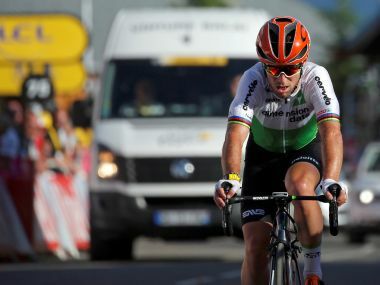 Peter Sagan underlined his sprint credentials for the third time on the Tour de France after powering to victory in the 13th stage from Bourg d'Oisans to Valence. 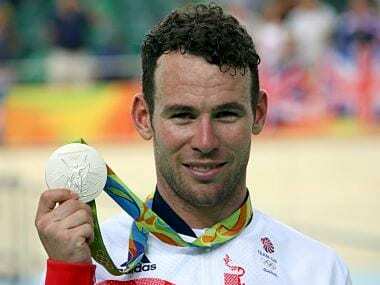 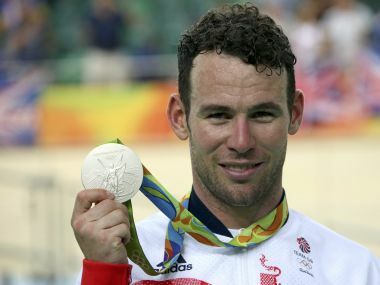 Although given a warm applause for finishing the stage, sprint king Cavendish refused to speak to media at the finish line. 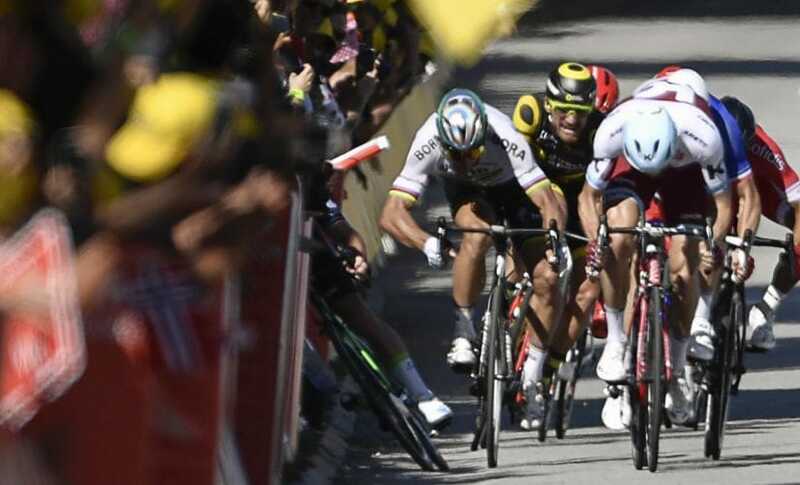 He promptly turned around and rode downhill towards his team hotel. Tour de France 2017: Did Peter Sagan really deserve to be disqualified after collision with Mark Cavendish? 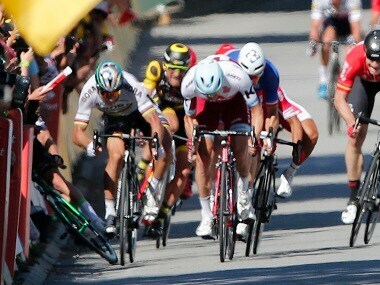 Cavendish was taken to hospital by ambulance with shoulder and finger injuries after crashing to the ground when Sagan shoved him into the metal safety barriers.